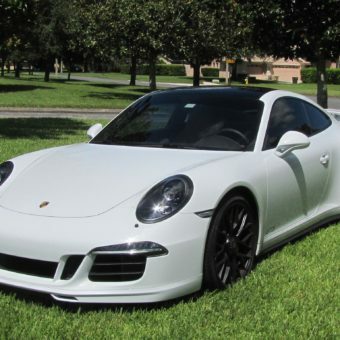 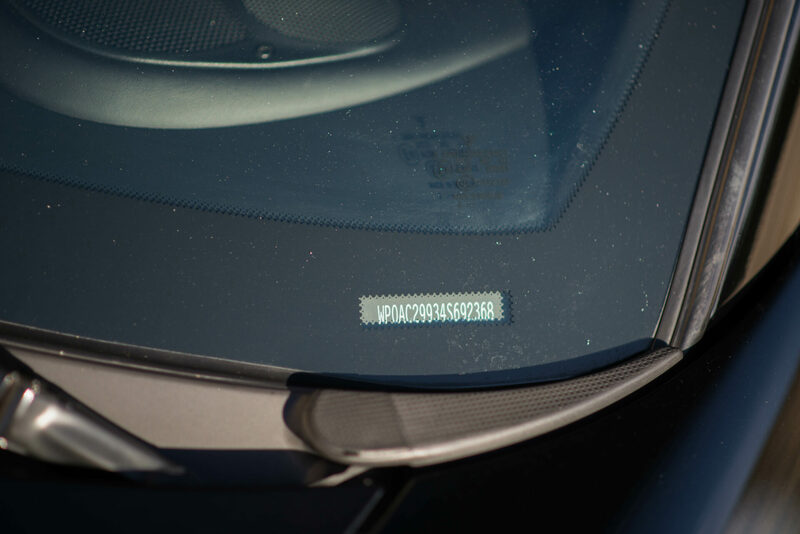 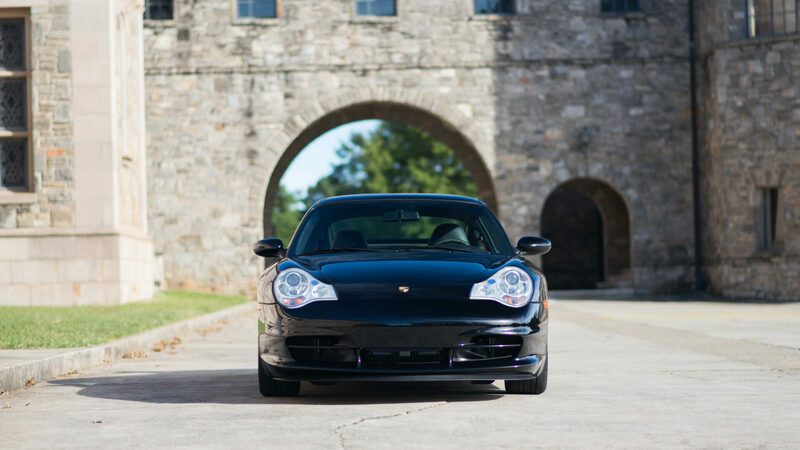 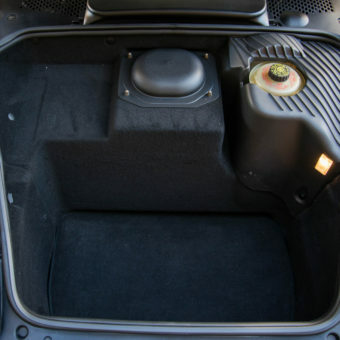 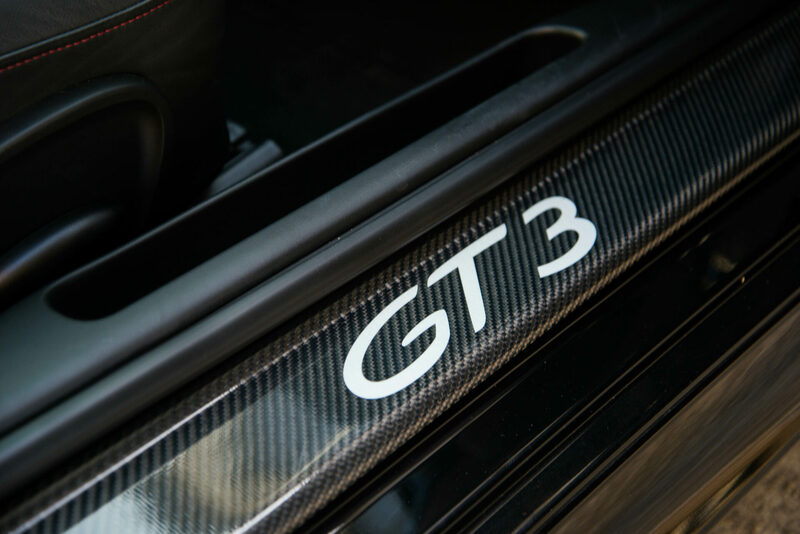 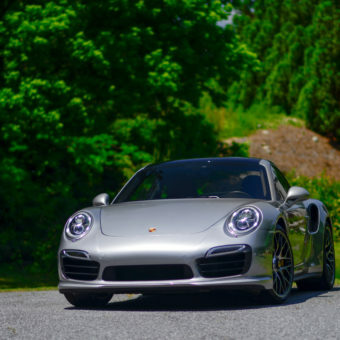 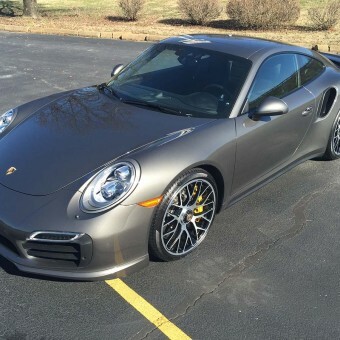 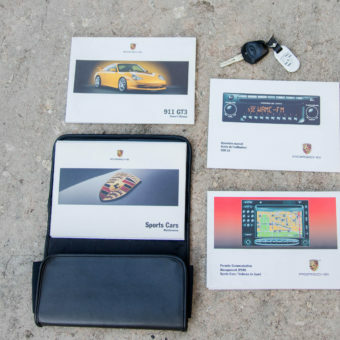 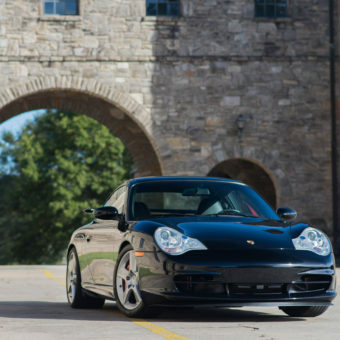 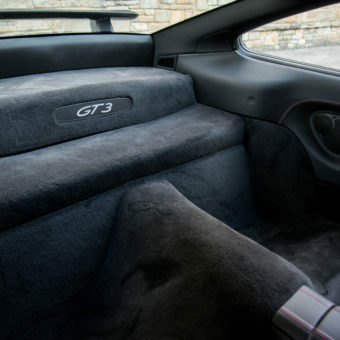 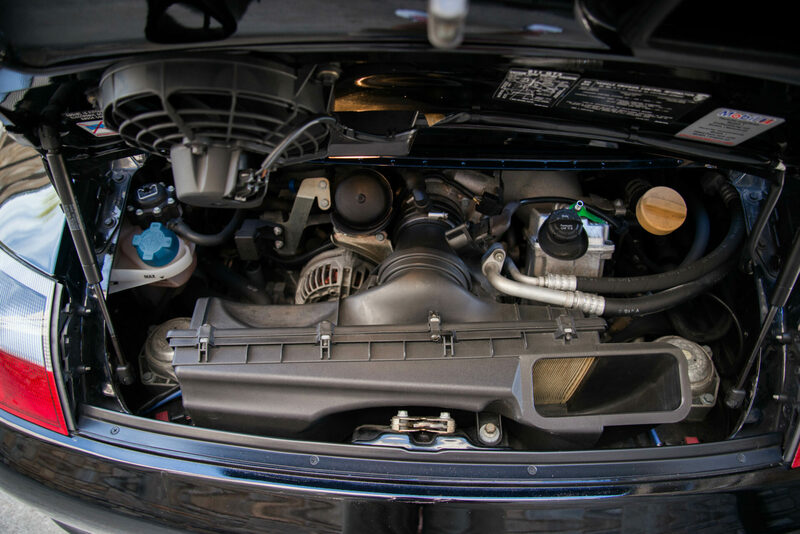 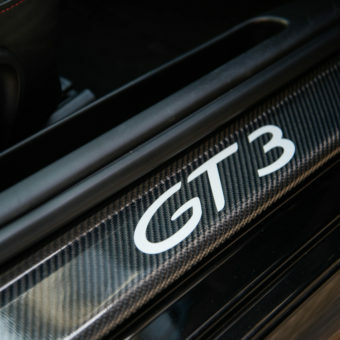 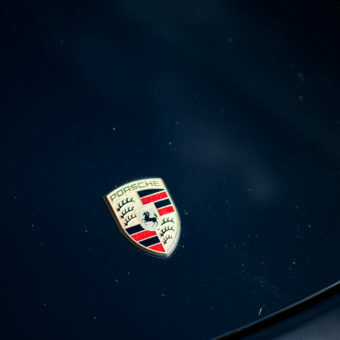 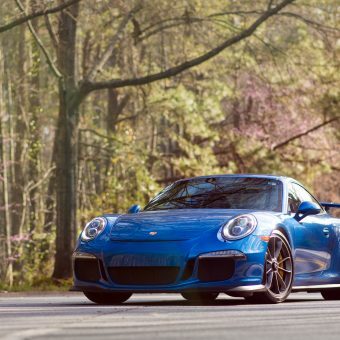 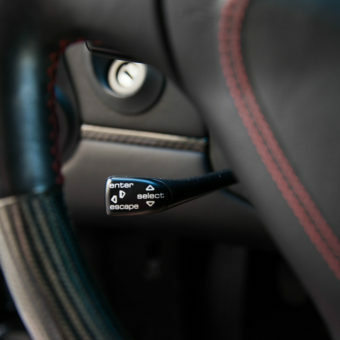 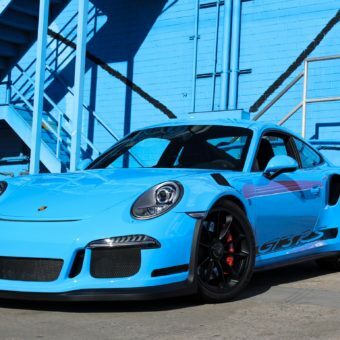 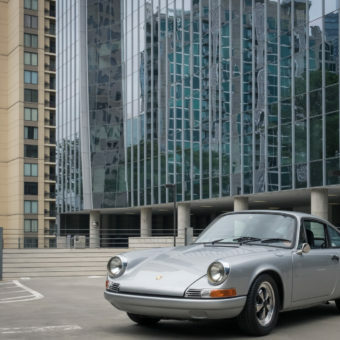 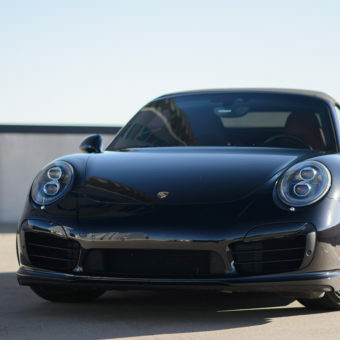 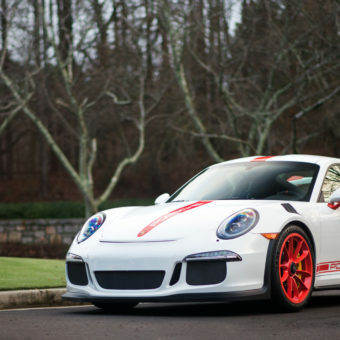 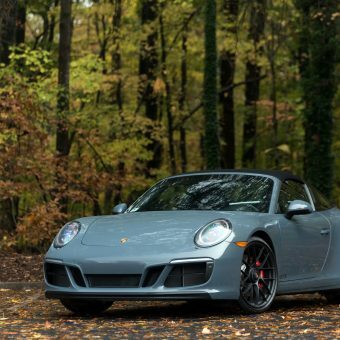 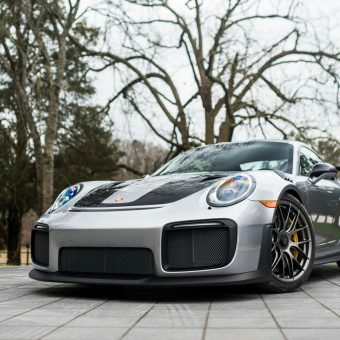 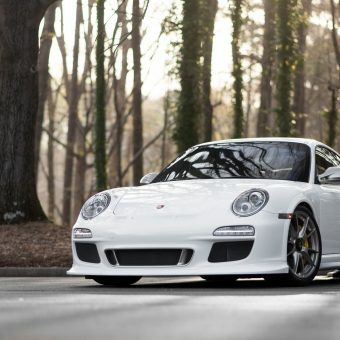 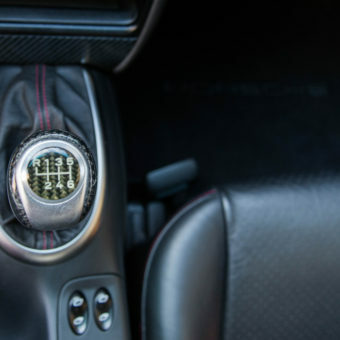 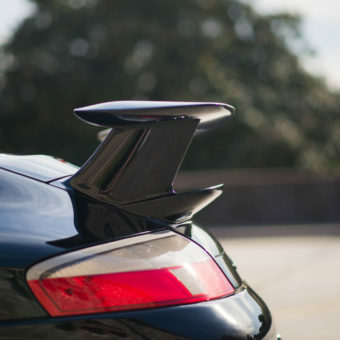 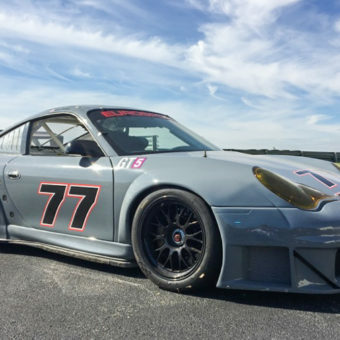 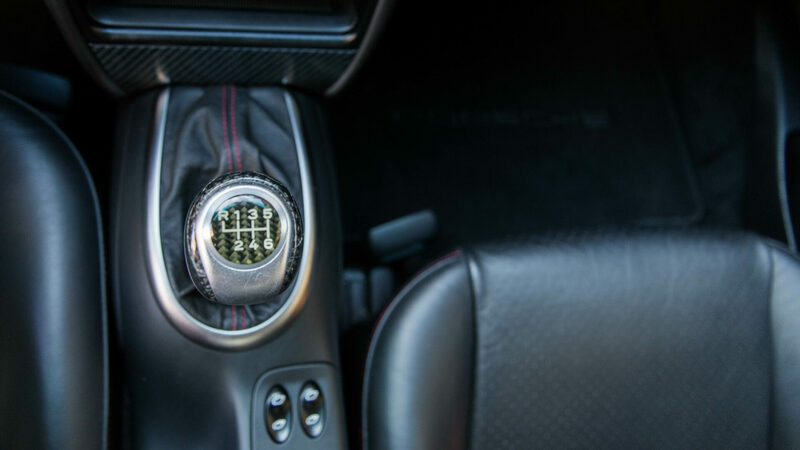 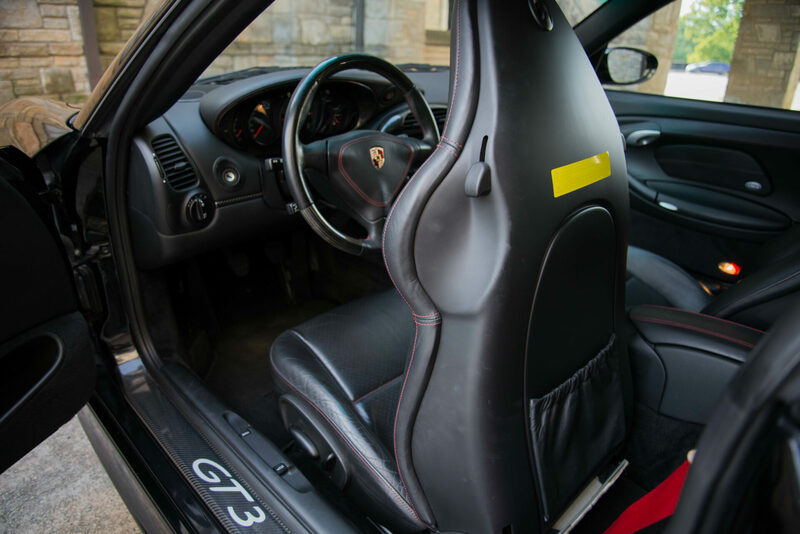 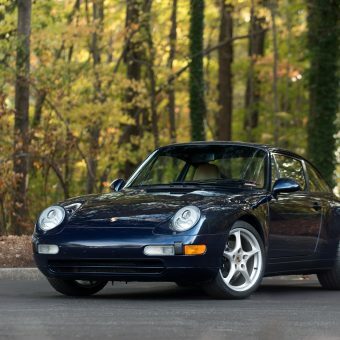 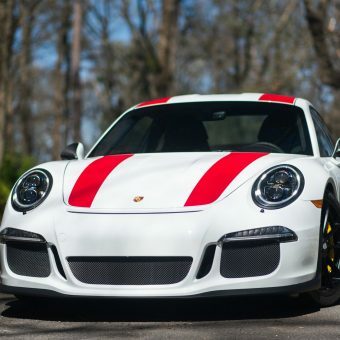 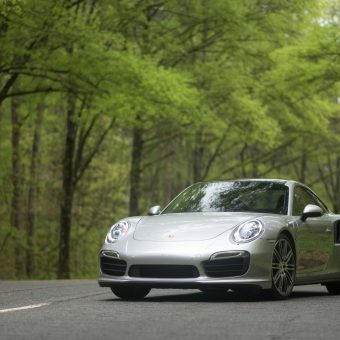 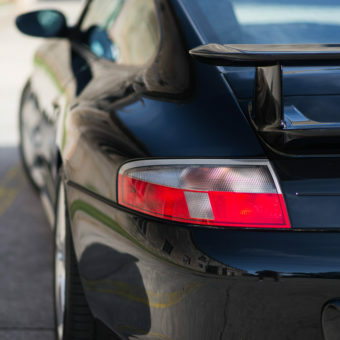 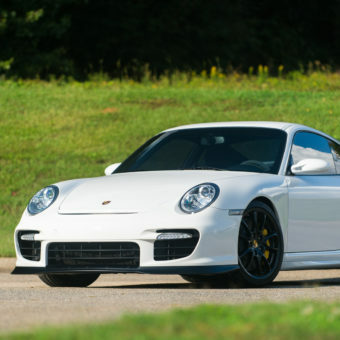 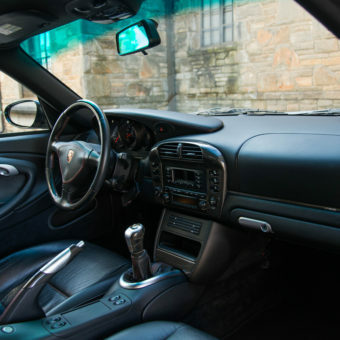 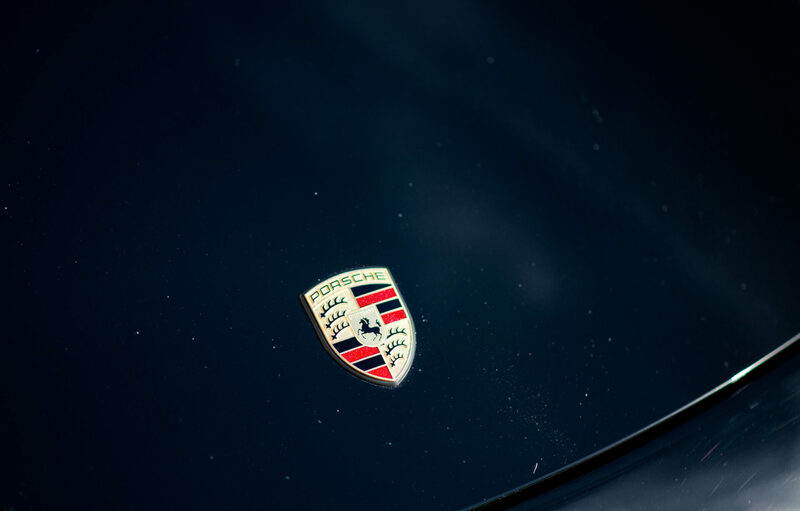 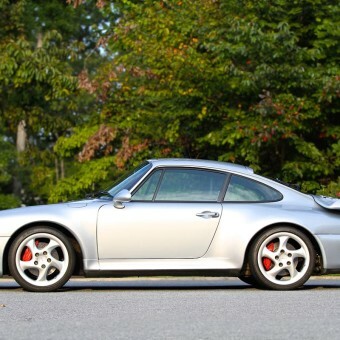 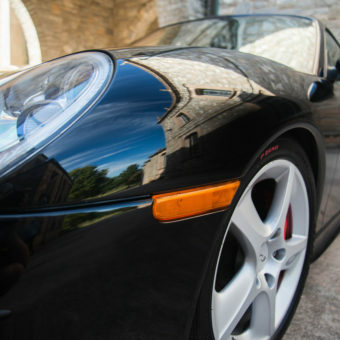 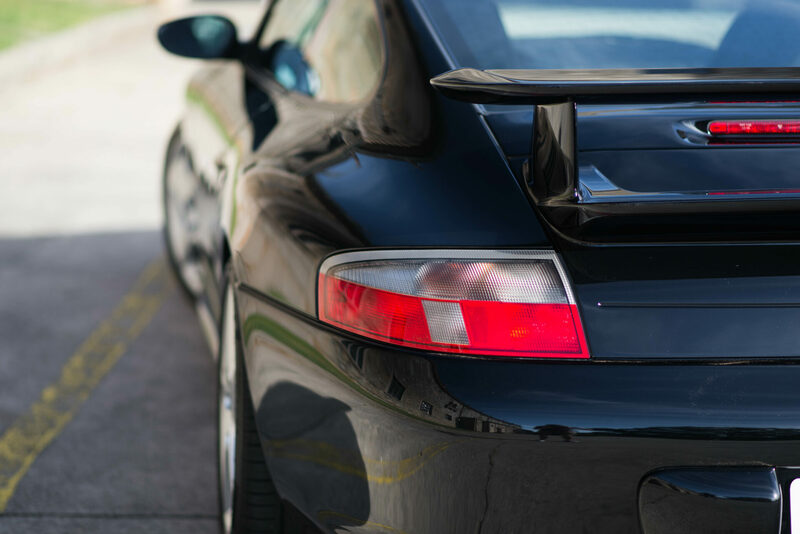 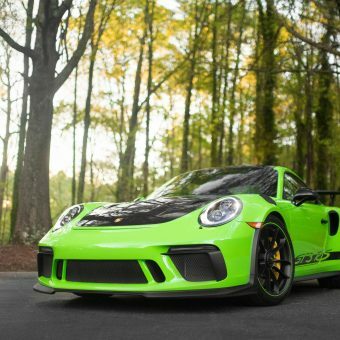 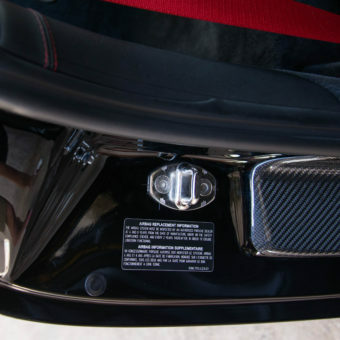 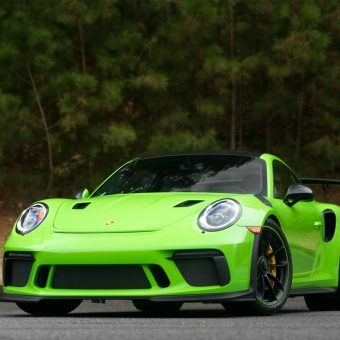 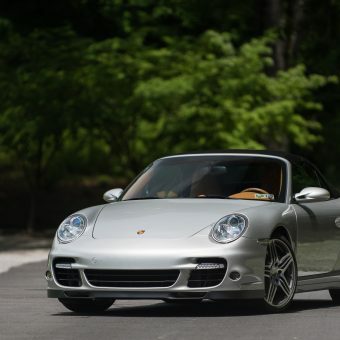 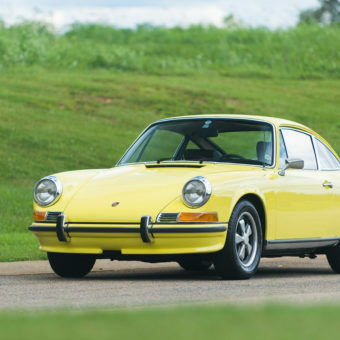 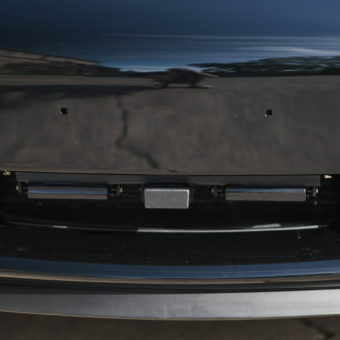 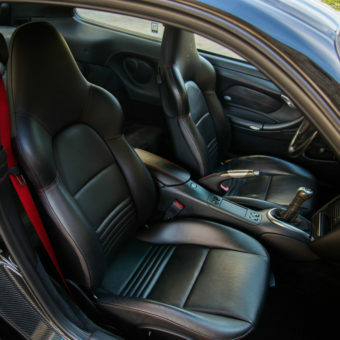 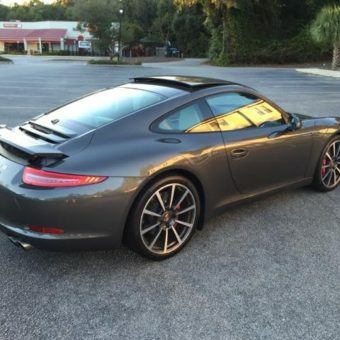 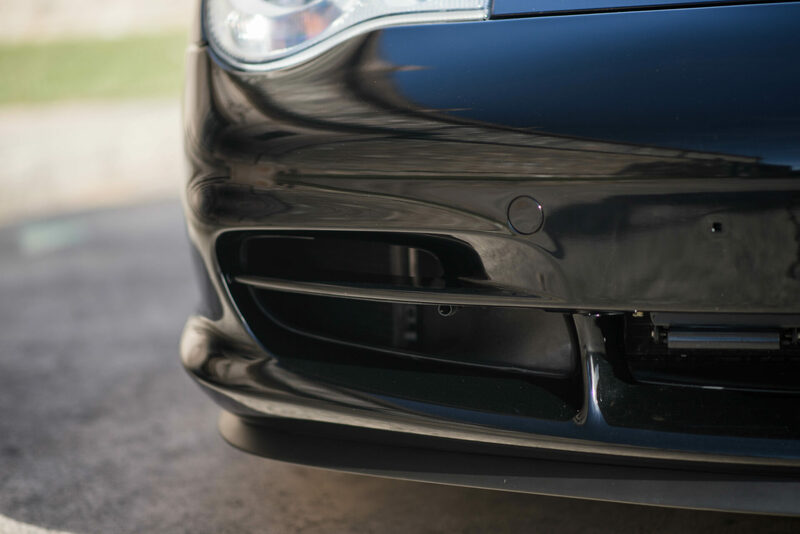 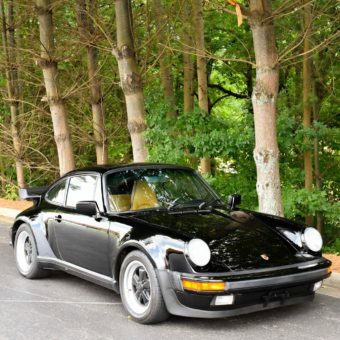 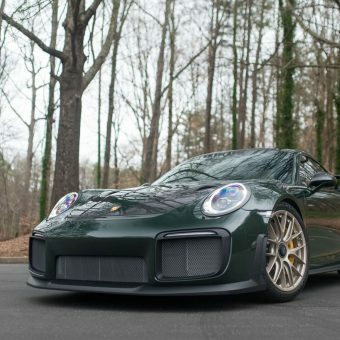 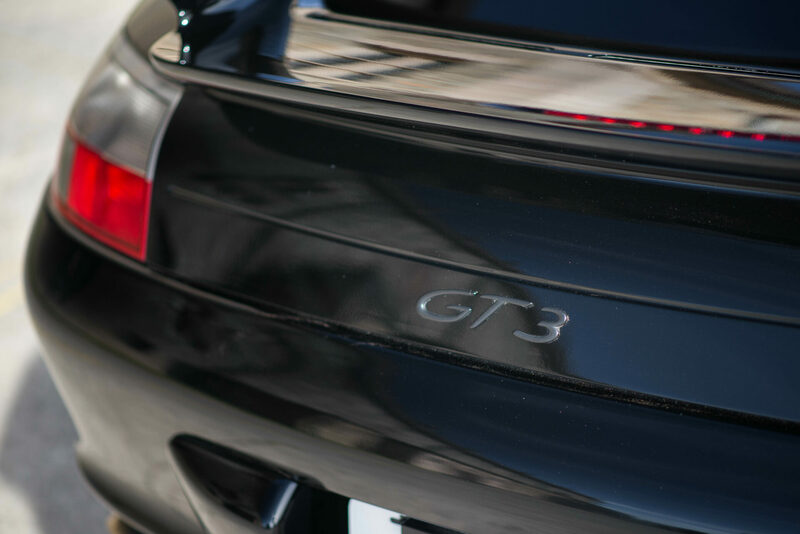 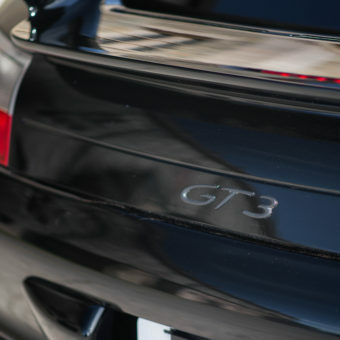 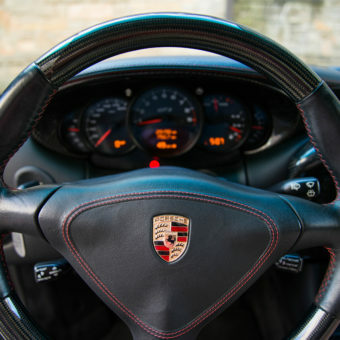 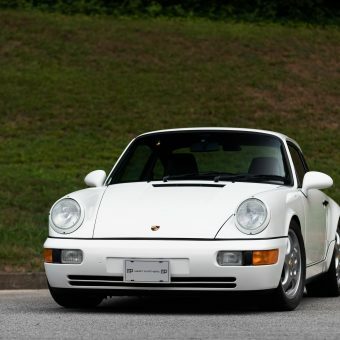 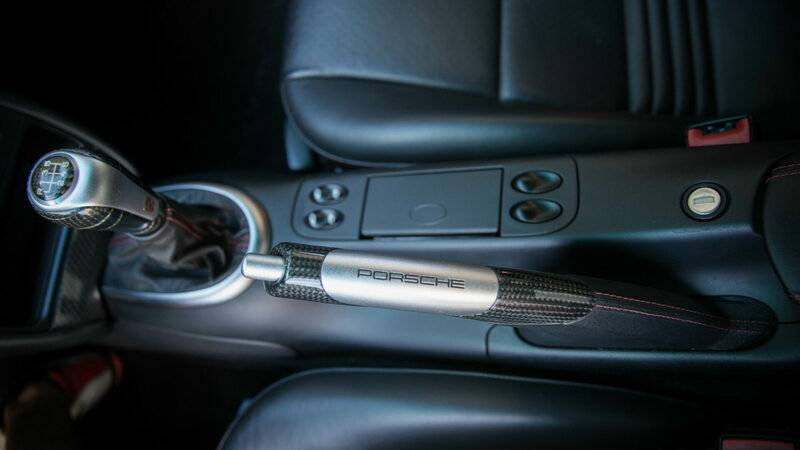 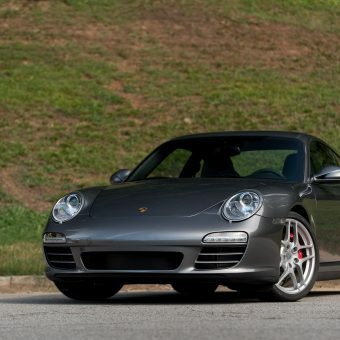 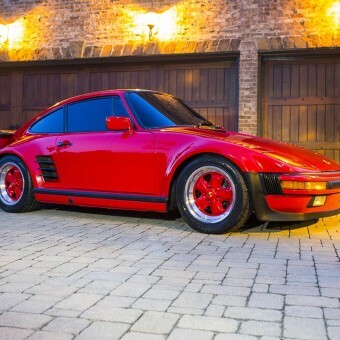 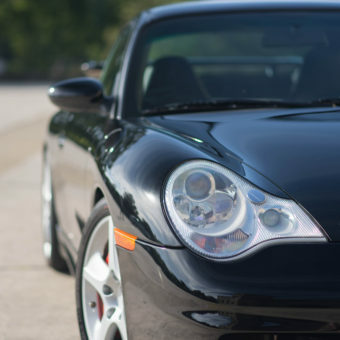 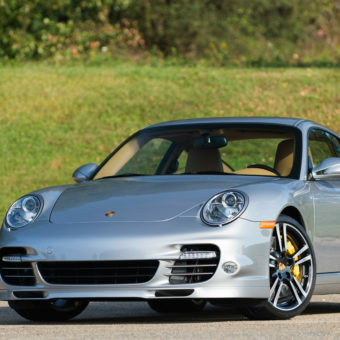 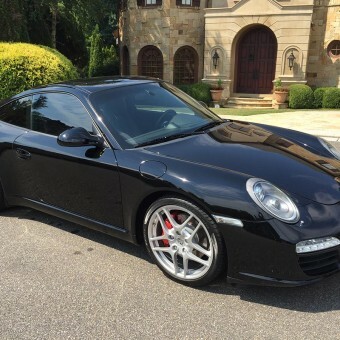 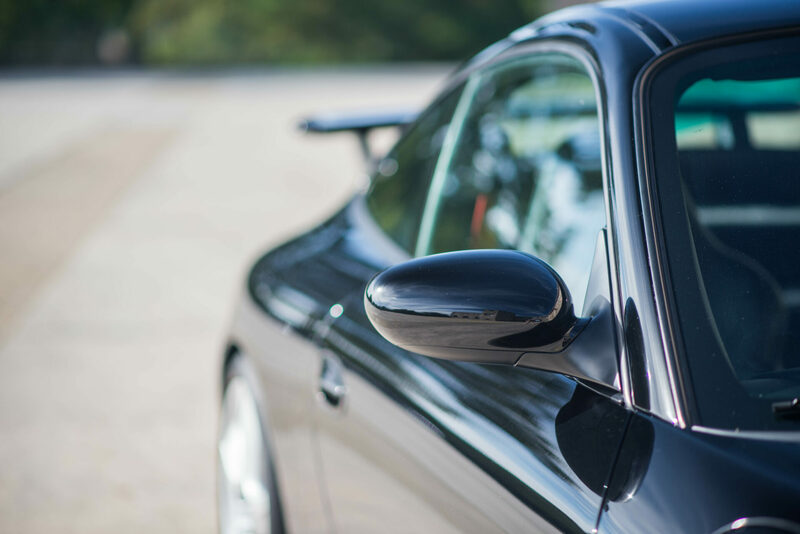 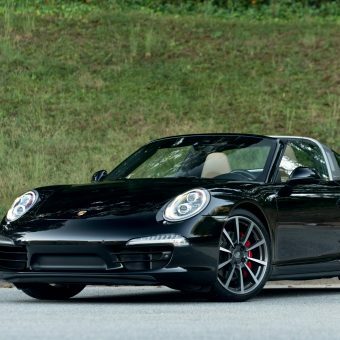 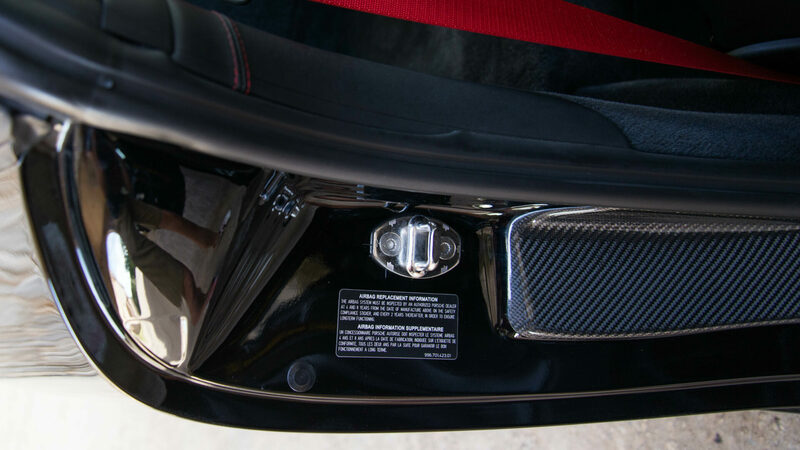 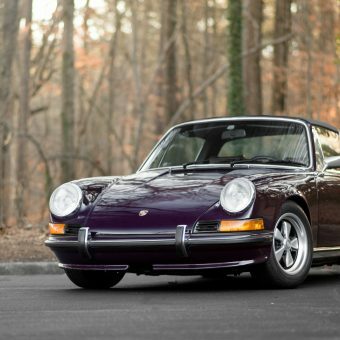 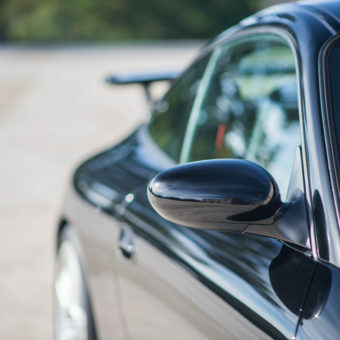 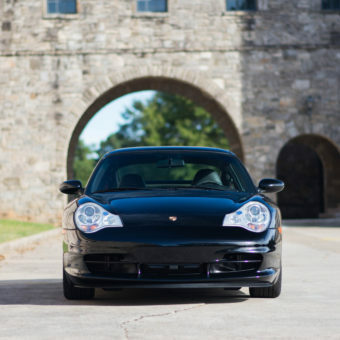 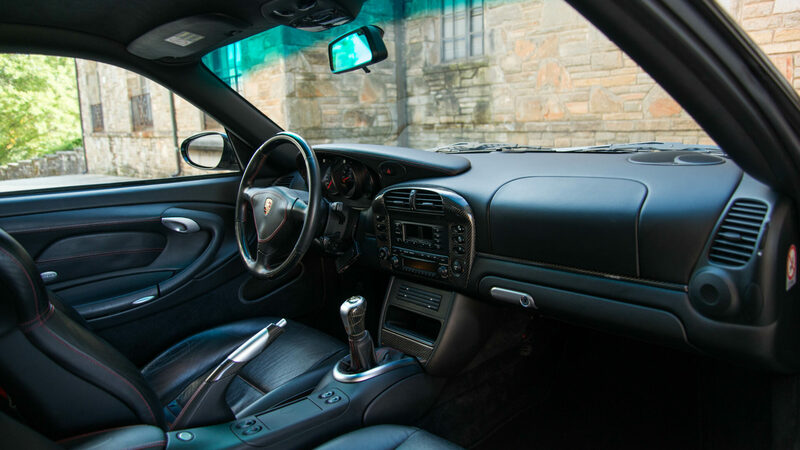 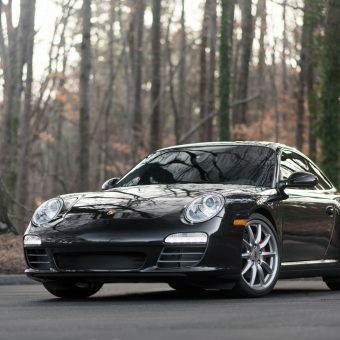 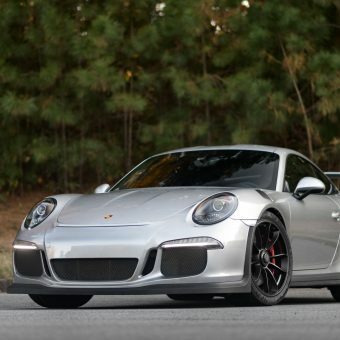 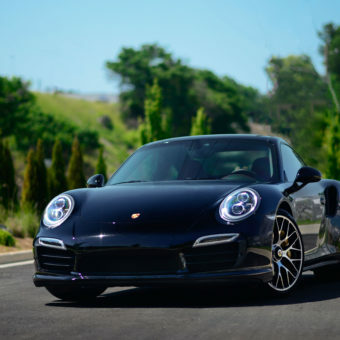 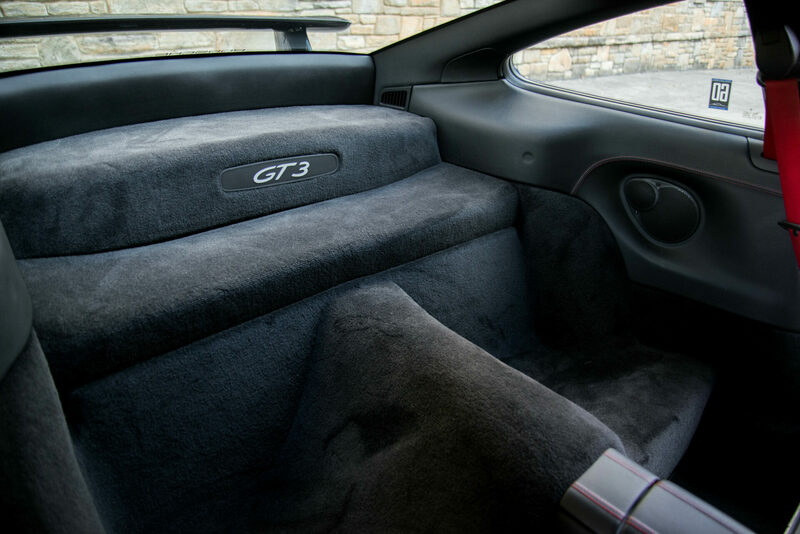 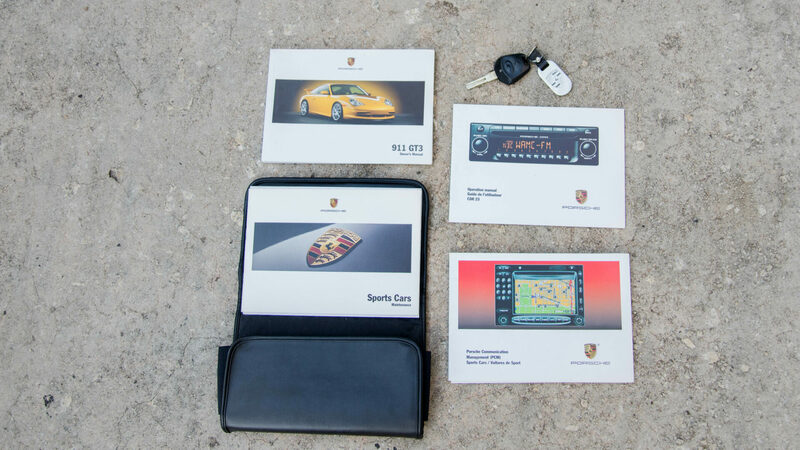 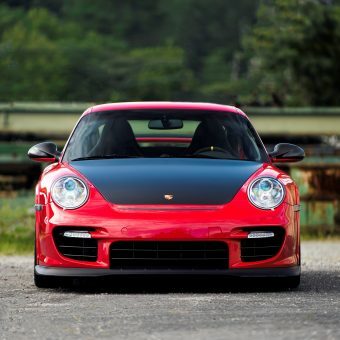 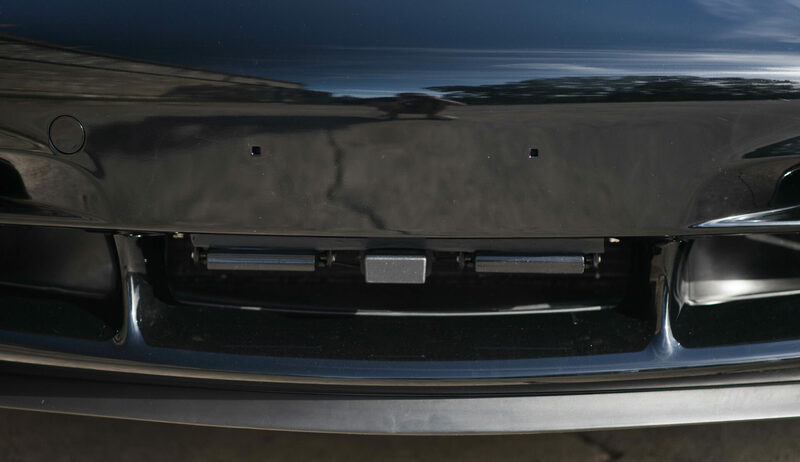 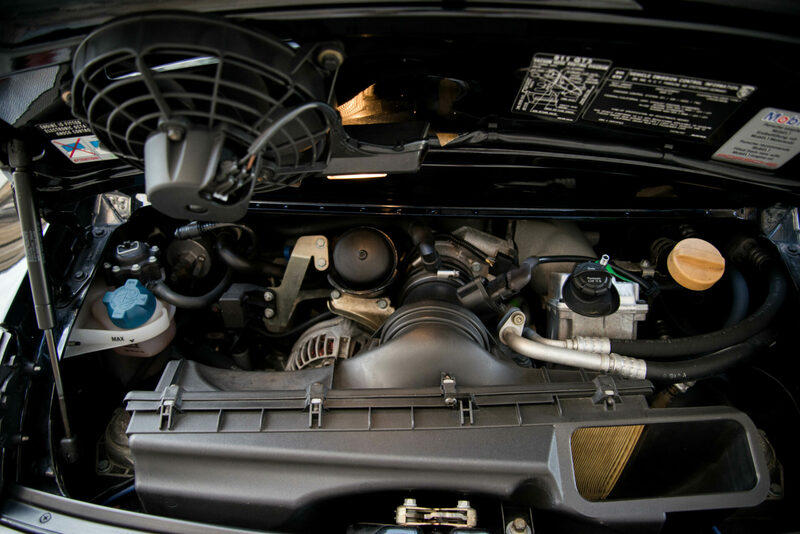 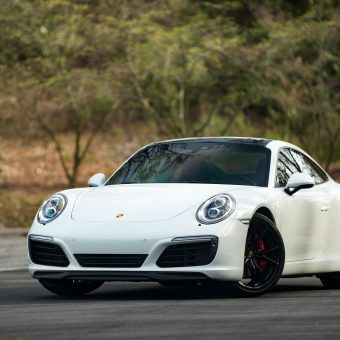 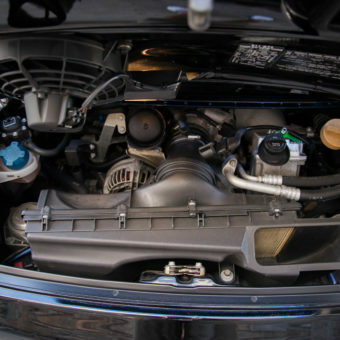 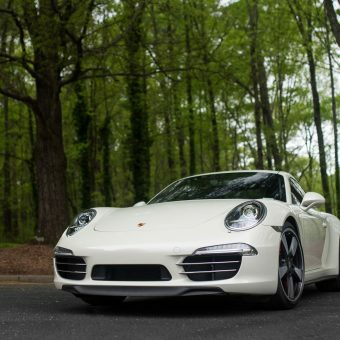 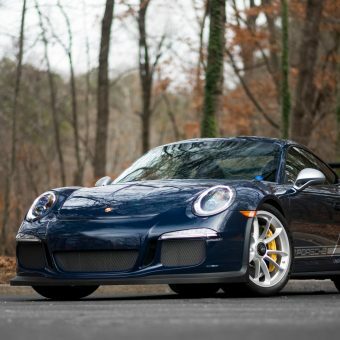 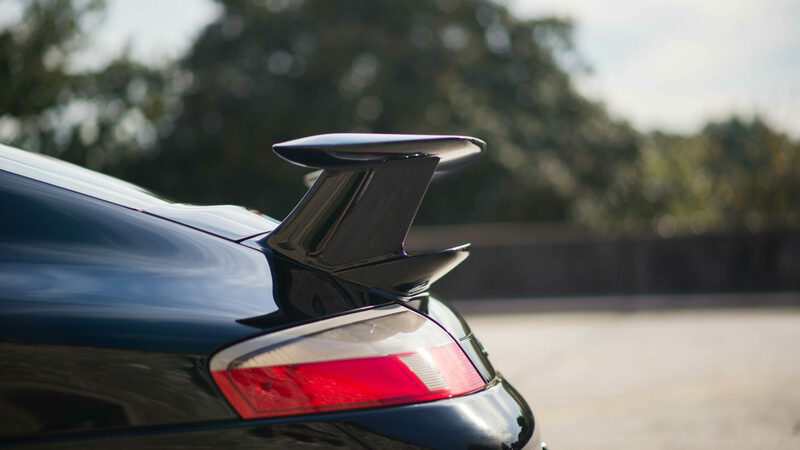 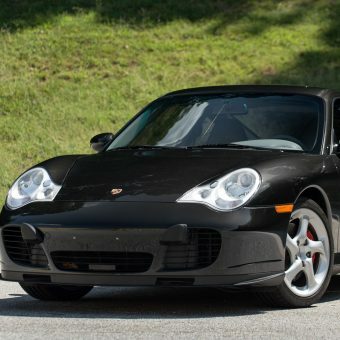 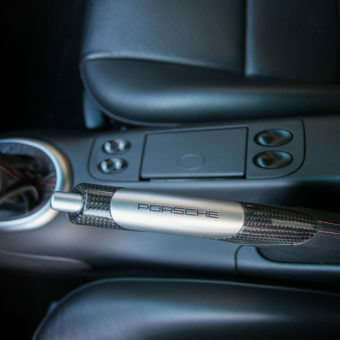 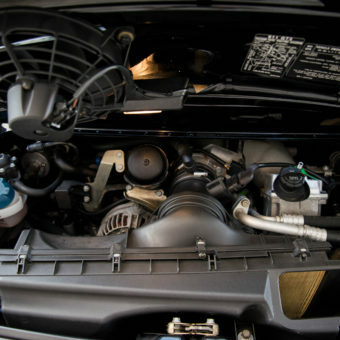 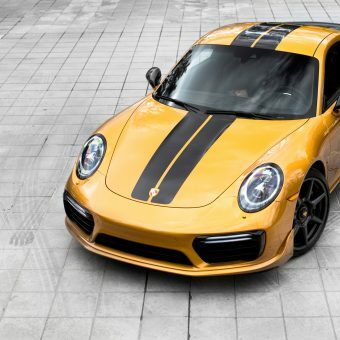 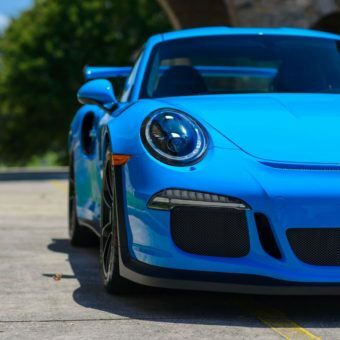 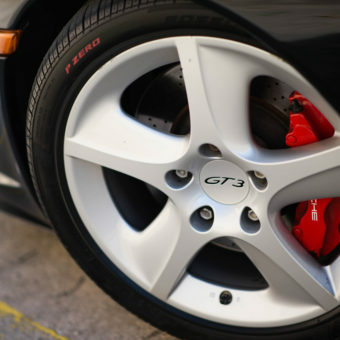 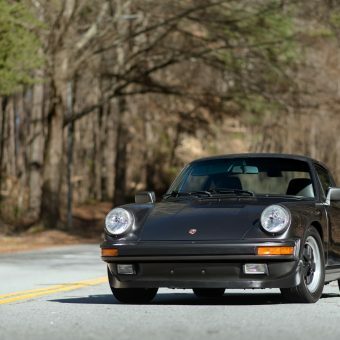 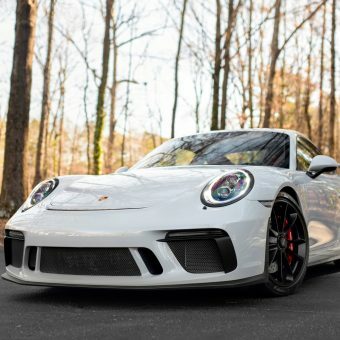 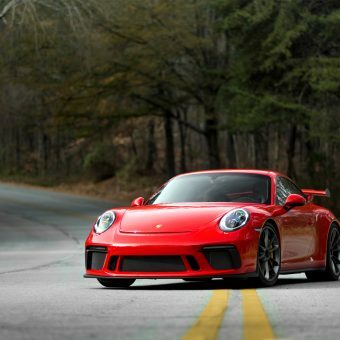 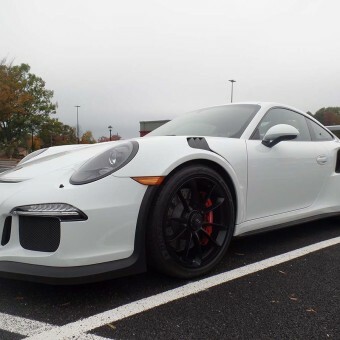 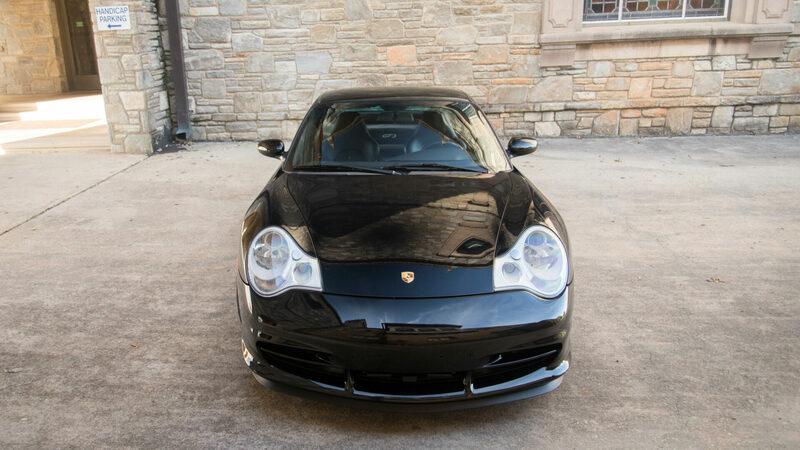 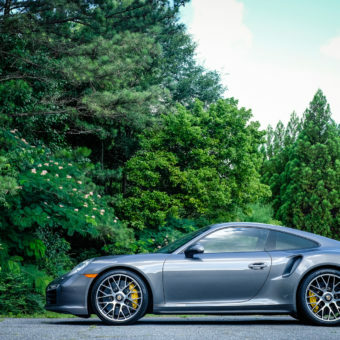 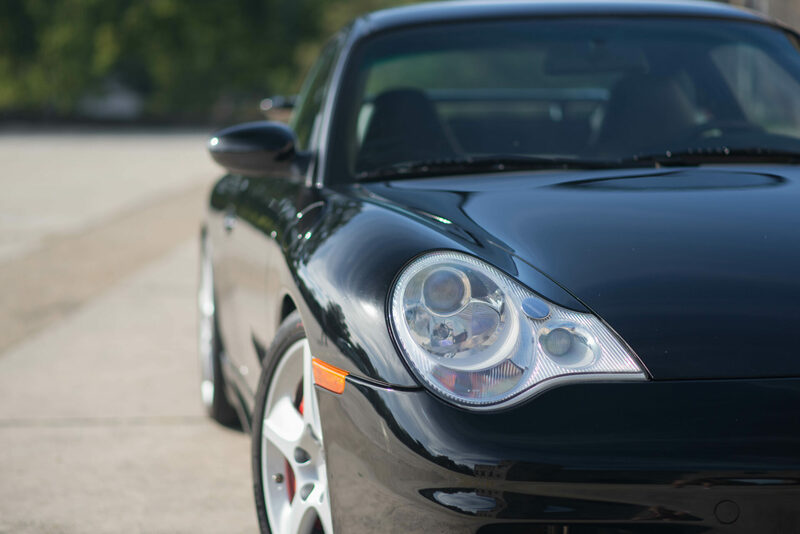 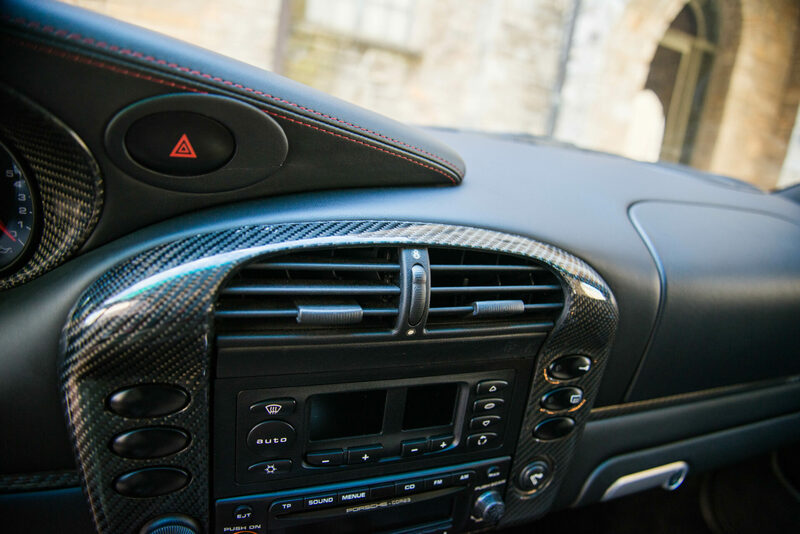 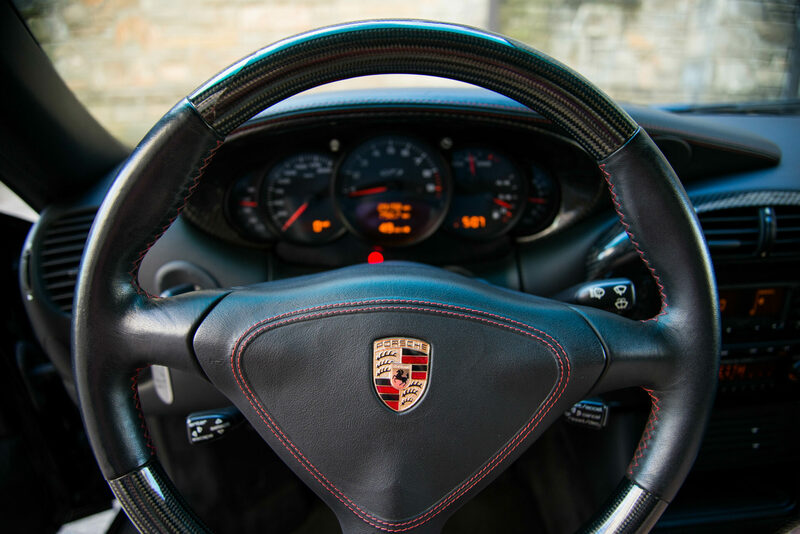 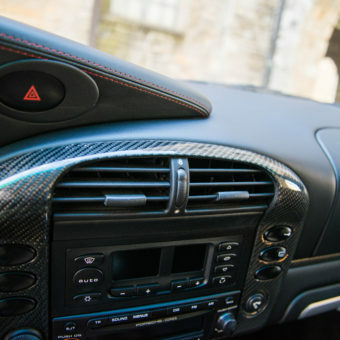 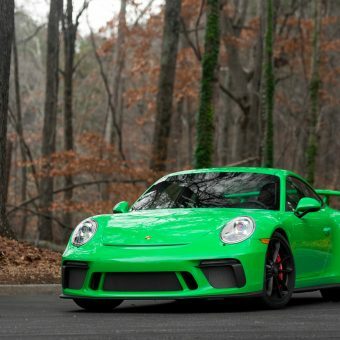 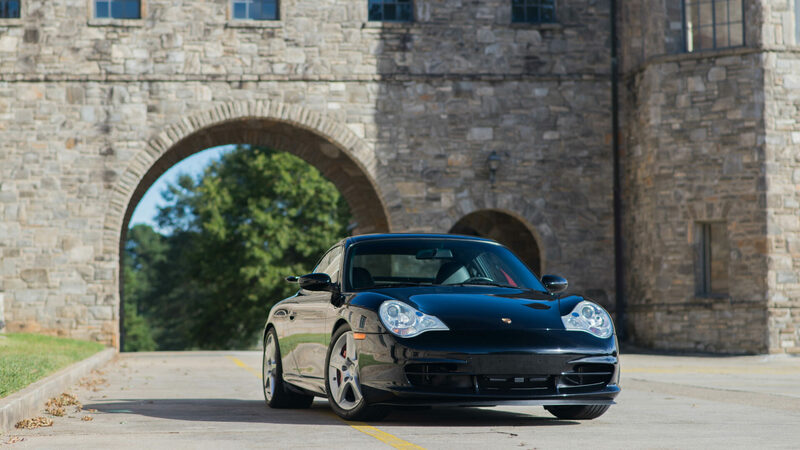 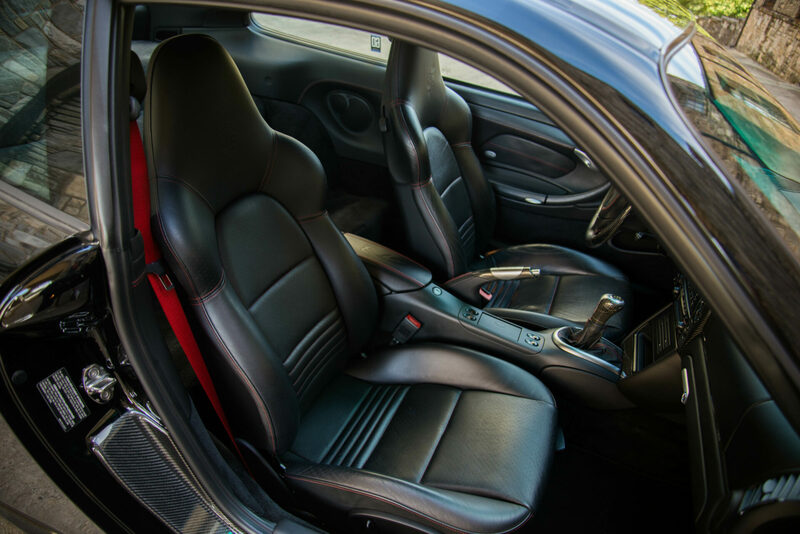 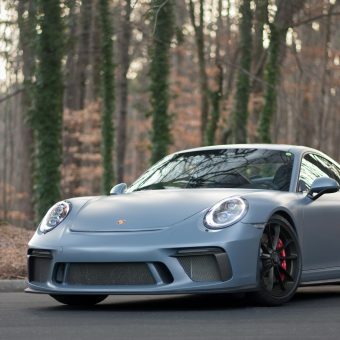 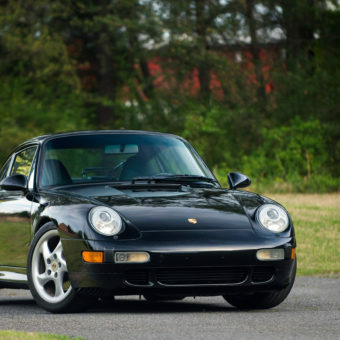 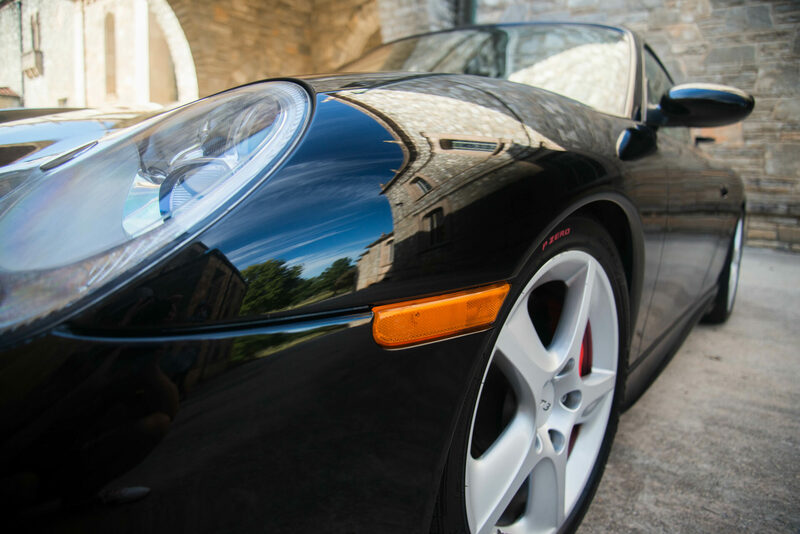 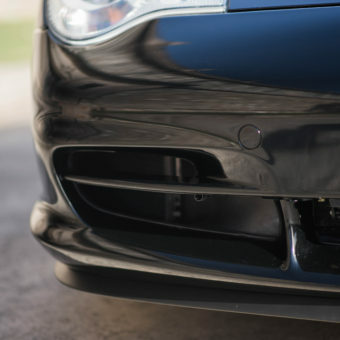 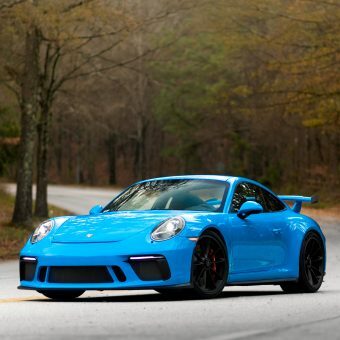 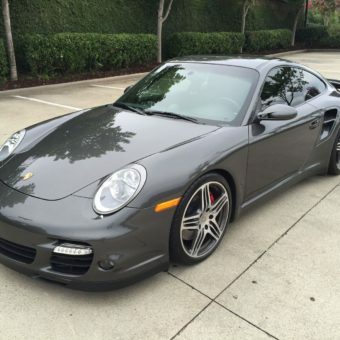 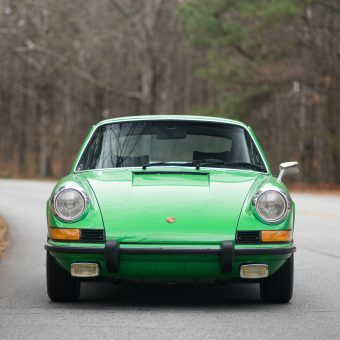 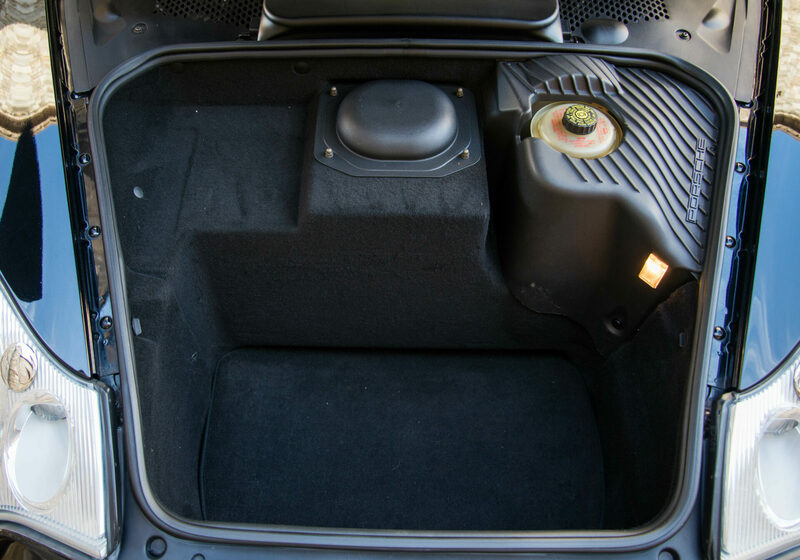 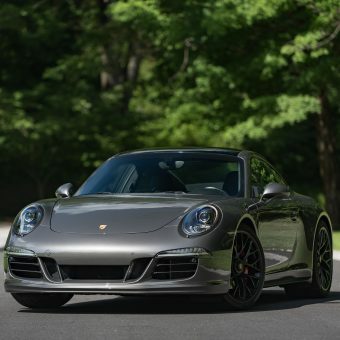 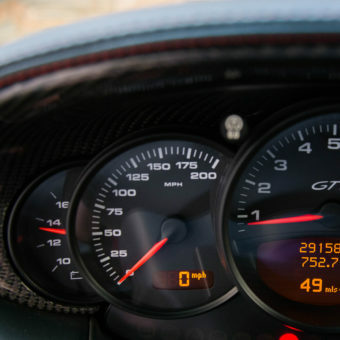 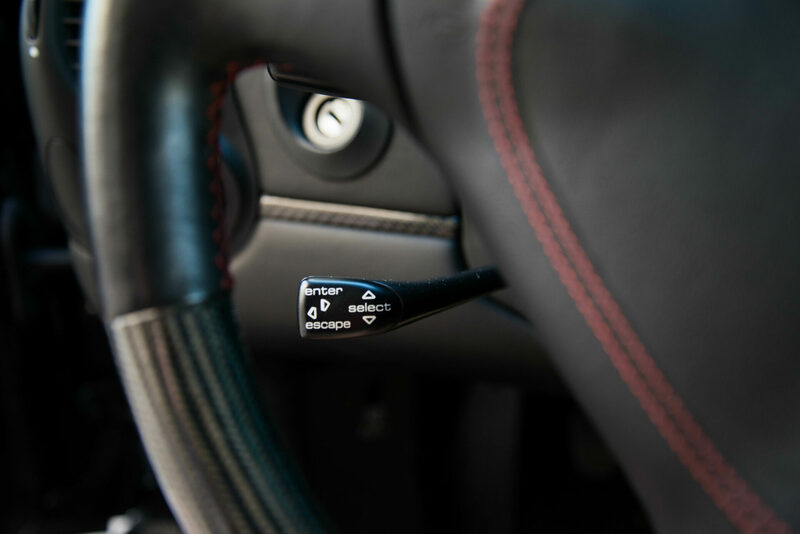 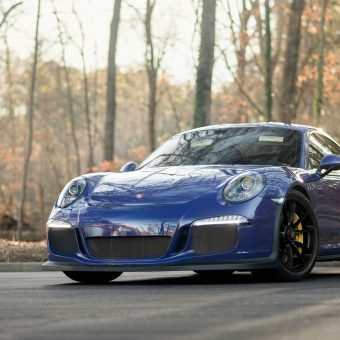 Delivered originally in to a Porsche dealer in California with an MSRP of $112,075.The second owner was from Florida where the car spent close to 11 years. 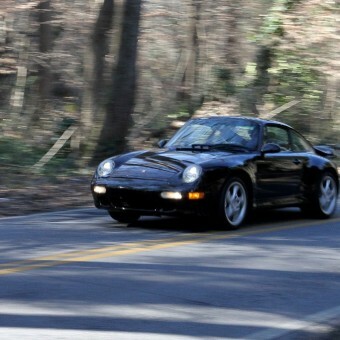 The car then went to North Carolina for a few months where I bought it from. 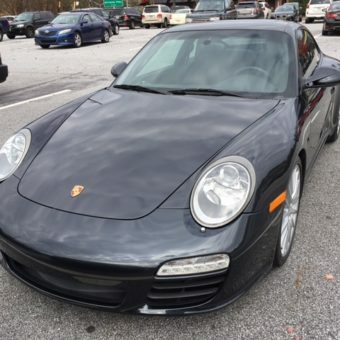 The car is now located in Georgia. 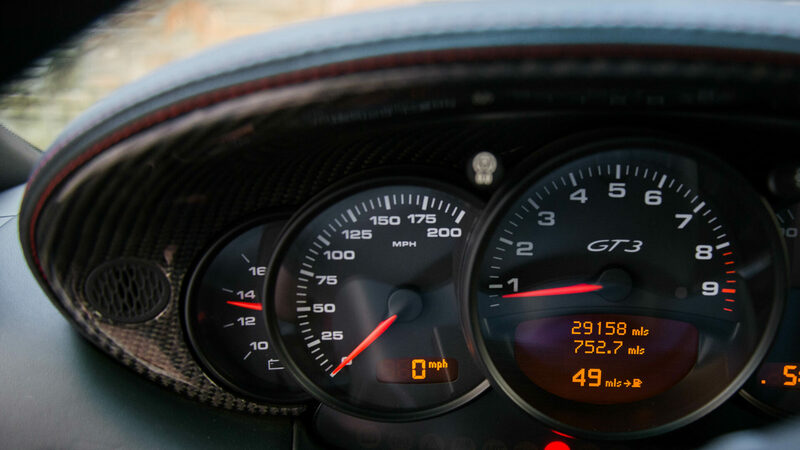 I did have a PPI performed when I bought it and the over-rev report was good. 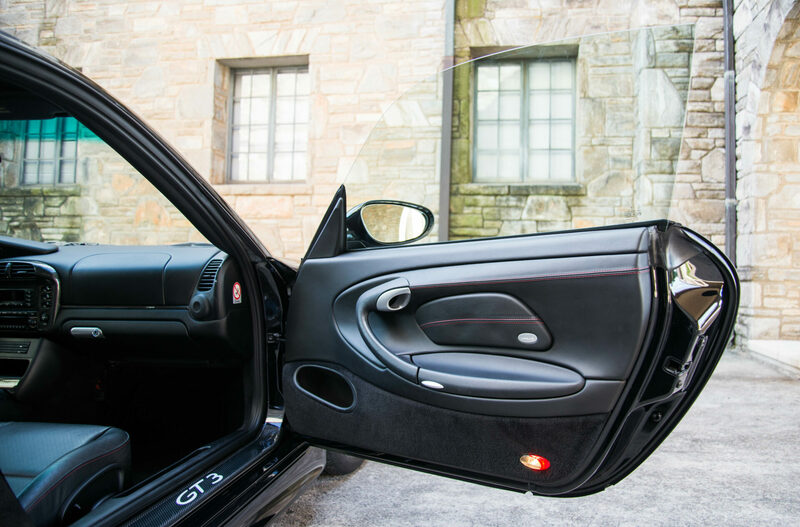 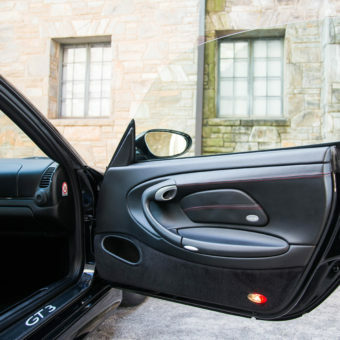 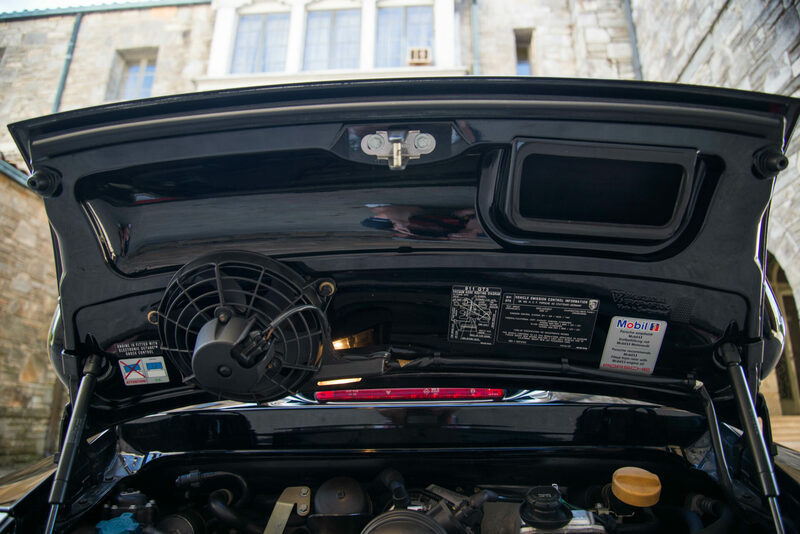 A clean carfax with books and keys. 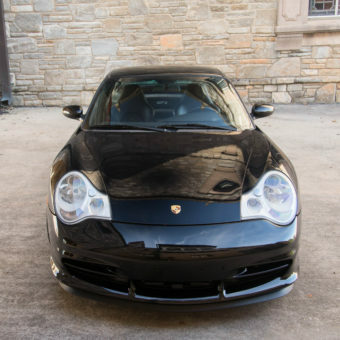 Since I purchased the car, I put a clear bra on the hood, mirrors and behind the wheels. 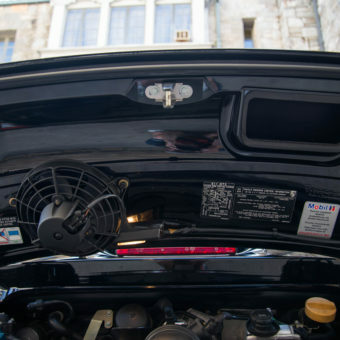 There are about 10 rock chips on the hood below the clear bra about the size of a pen top. 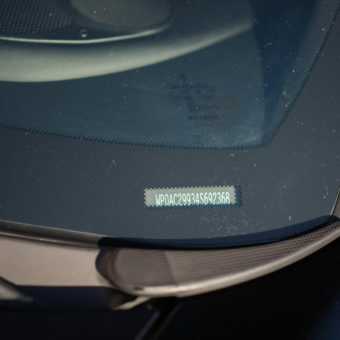 On the roof there is a light surface scratch about 1.5 inch long. 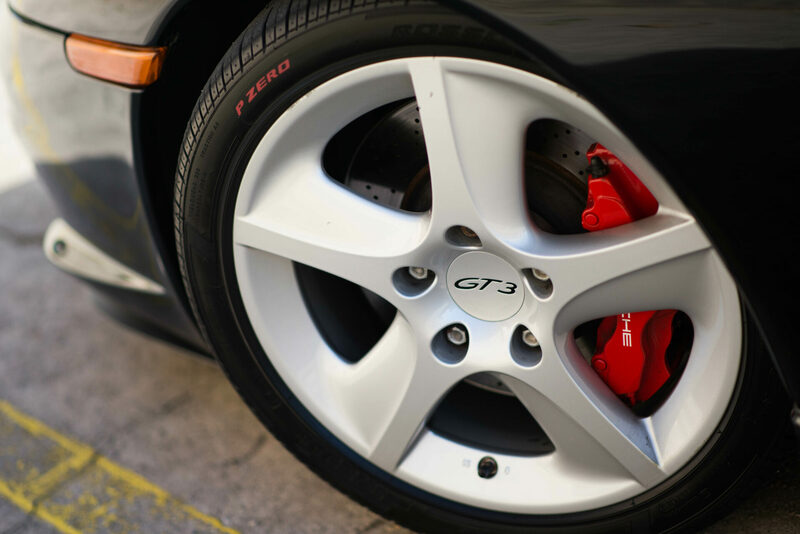 Service & Wearable: Tires: Pirelli P Zero Rosso replaced last year at 25k miles, Brakes: performance friction pads, replaced at 28k miles. 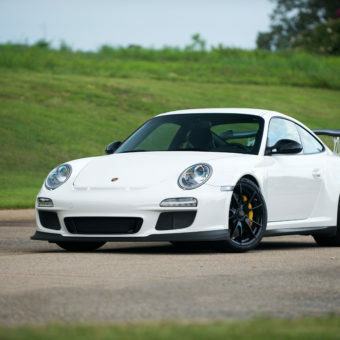 I recently had a break flush performance at Jim Ellis Porsche.